Slowly but surely, the January transfer window is hotting up with teams looking to seal the deal over various players so as not to leave any transactions to fate or too late and end up regretting come February. The Premier League is no different, with all teams looking to either trim the fat or bring in new players to aid their campaign’s goals. 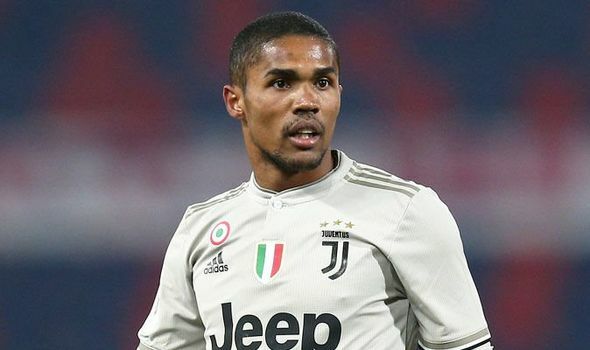 With that in mind, let us take a look at the top transfer stories for the day for each of the Premier League’s top six sides..
Manchester United are sure they want to bring in Douglas Costa, but Juventus are not willing enter any negotiations until the summer, reports in Italy have claimed. Italian newspaper Tuttosport had last week claimed that the Red Devils had come up with a a swap deal involving Paul Pogba and Costa, and if the Turin giants want to sign their ex-midfielder, United will ask for Brazil international Costa in return. The Red Devils apparently are long-term admirers of the 28-year-old, with Old Trafford transfer chiefs feeling Costa will take to the Premier League like a duck to water. And Italian outlet Calciomercato claims that United are not hanging about when it comes to Costa. The English giants don’t mind a January deal, however, Juve don’t want to let the winger go until the summer, and have postponed talks for a few months until the summer transfer window. Chelsea finally negotiating to sell this player!